EI Associates was selected by Ortho-Clinical Diagnostics (OCD) to design the relocation of the Veridex Scale-up operation from Wayne, NJ to Building “K” at the Raritan facility. The new Laboratory Suite consists of twelve laboratories, including Cellular QC Lab, Cell Culture Lab and OPS Plasmid IDT Lab. Three additional Clean Labs covering Molecular OPS Clean QA Lab, Molecular OPS Ultra Clean Sample Prep Labs, OPS QC Lab and a Label Room were also provided. All labs were provided with airlock entries that have interlocking doors to maintain their respective air pressures. 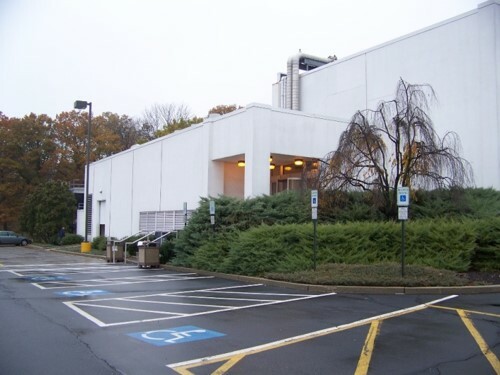 The project involved the relocation of the Veridex R&D Laboratory Suite from Warren, NJ to available space at the Raritan, NJ facility. 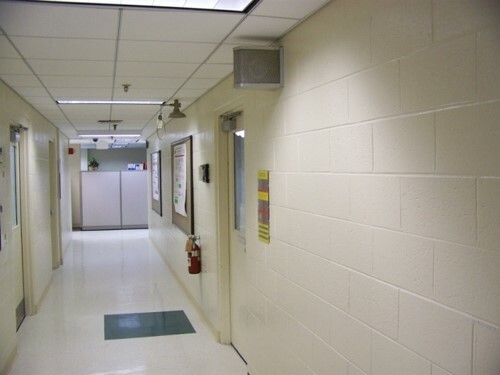 In addition to the design of the new, relocated Laboratory Suite, the project also included the design of a new client Training Center, a Cold Storage facility and Security/Employee Entrance and Vestibule improvements. The relocation was accomplished through intense field investigations of existing utility services and review of existing design documents to determine how to best integrate services into the new facility and optimize the new design. This project required an extremely aggressive design schedule to maintain the project schedule developed by OCD.